Estate Appraisals - We provide estate appraisals on everything from single coins to lifetime collections. We are able to draw on our years of experience and numerous resources to assign the most current market valuations to numismatic items. We are also buyers of estates. Turnaround times and fees for estate appraisals will vary, please call for additional information. We Are Buyers - Because we supply collectors and other dealers with coins we are always in need of new material, please CLICK HERE for more information on our buying services. 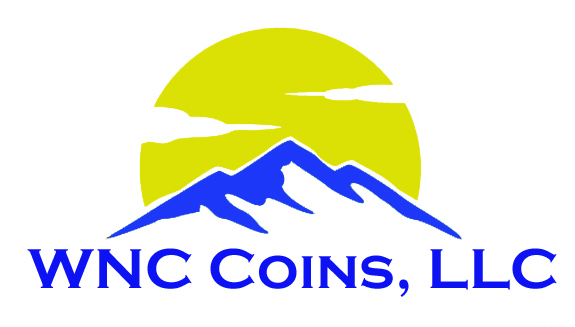 Free Verbal Opinions - If you have a coin that you would like a second opinion on, we will be happy to assess it's authenticity and condition for you. We are also happy to attribute a coin for you if you are unable to identify it. Expanded Business Hours - We want to be here for you when you need us. For this reason we offer the longest business hours of any Asheville coin shop in the area. Want Lists Serviced - Are you looking for a special coins? Stop by and let us know, we will be happy to contact you once it is in stock (and of course there in no obligation to buy it).